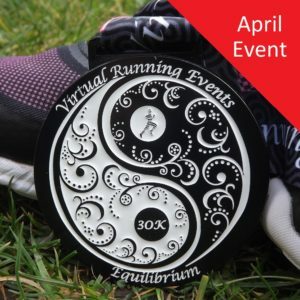 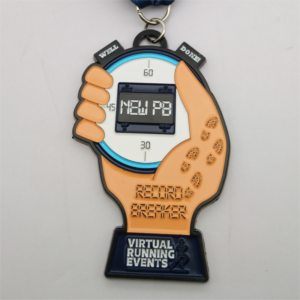 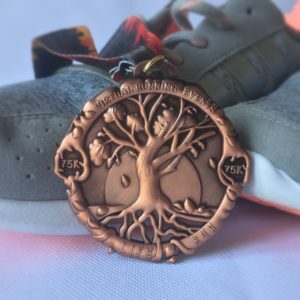 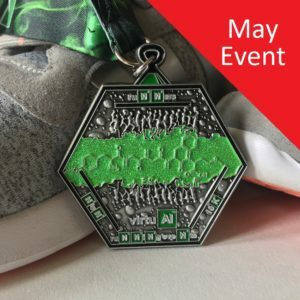 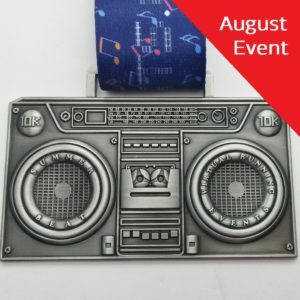 Challenge yourself in June 2019 and earn this gorgeous 50K medal! 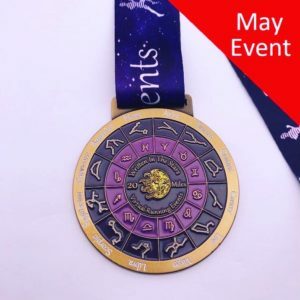 Containing intricate details of all of our favourite loves including sand castles and strawberries, this medal is perfect for everyone and one to enjoy earning this summer! 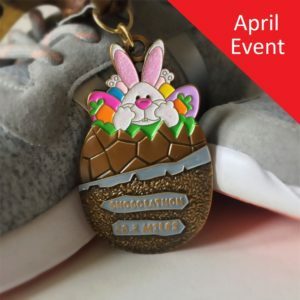 Adults and children of all ages welcome! 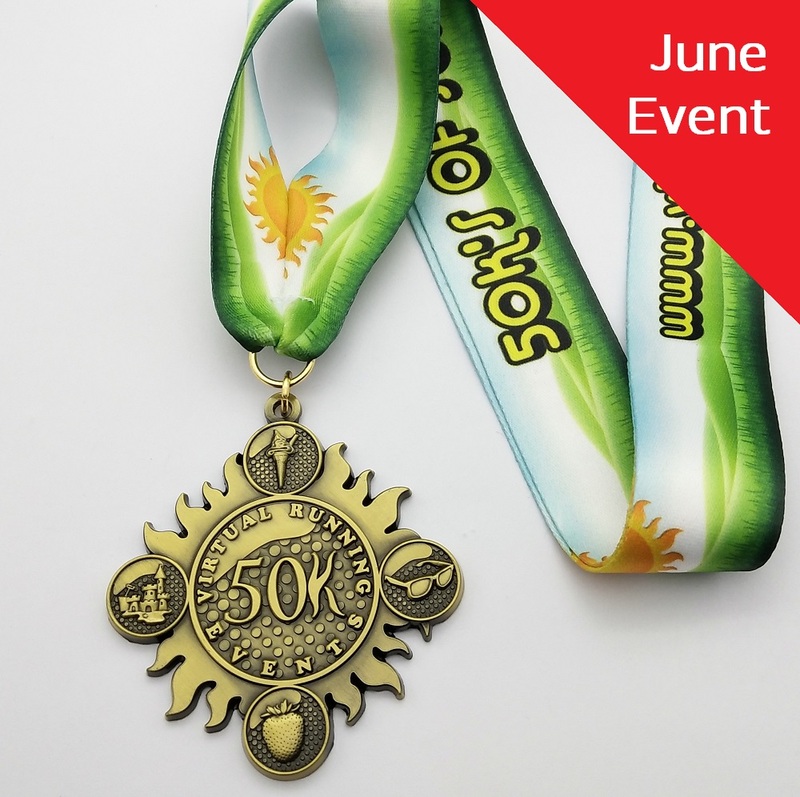 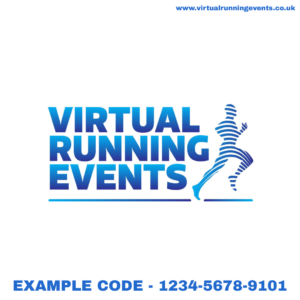 The event can be run or walked in one, or in a series of walk/runs throughout June 2019. 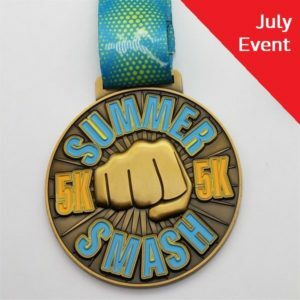 Our charitable donation has been made for this event.